Interaction with Robert was very professional and questions were answered in a timely, cordial manner. You will not be disappointed or inconvenienced! As for the car, the black on Black is perfect for appearance and hot Cali days. The car is equipped with every extra component Infiniti could think of. The ride is smooth, turn radius is phenomenal and if you you have a drive up PCH, sport shift becomes your be best friend. 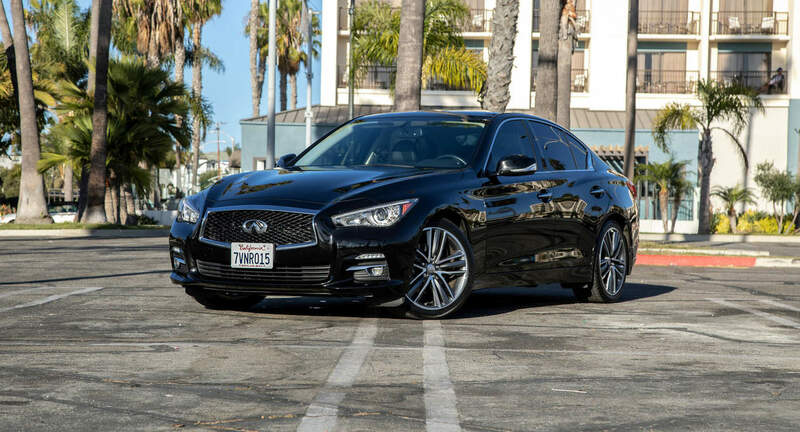 The car is everything you could ask for, do yourself a favor and take the Q50 for days you’re in town. Robert was great to work with. The jeep was so clean after they were so easy to communicate with. Definitely rent to him!